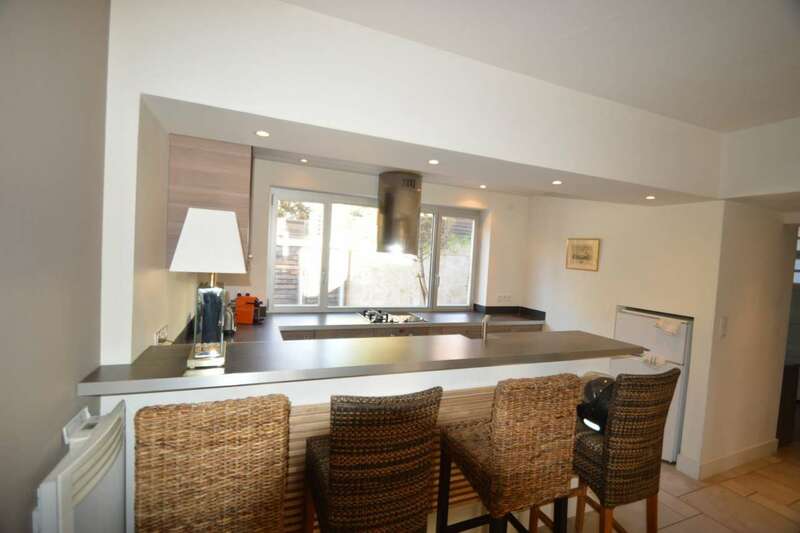 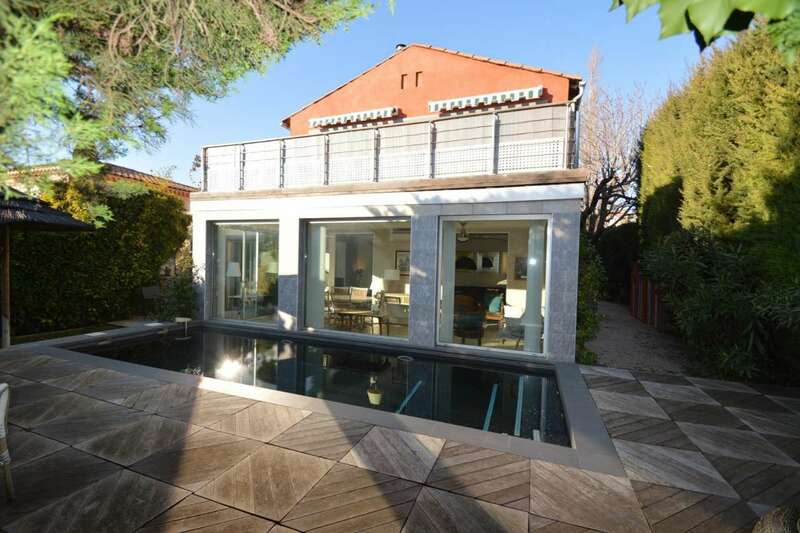 Very nicely presented 3 bedroom house in the desirable district of Pigonnet in Aix en Provence, with swimming pool and a south facing aspect. 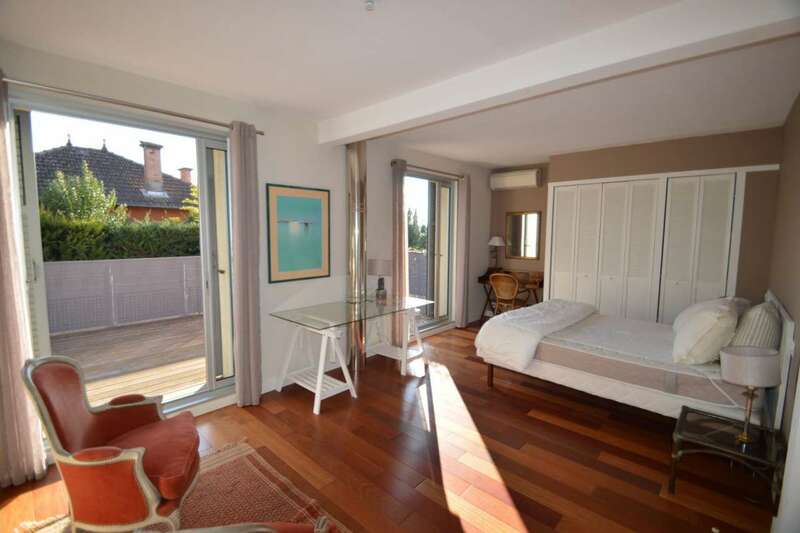 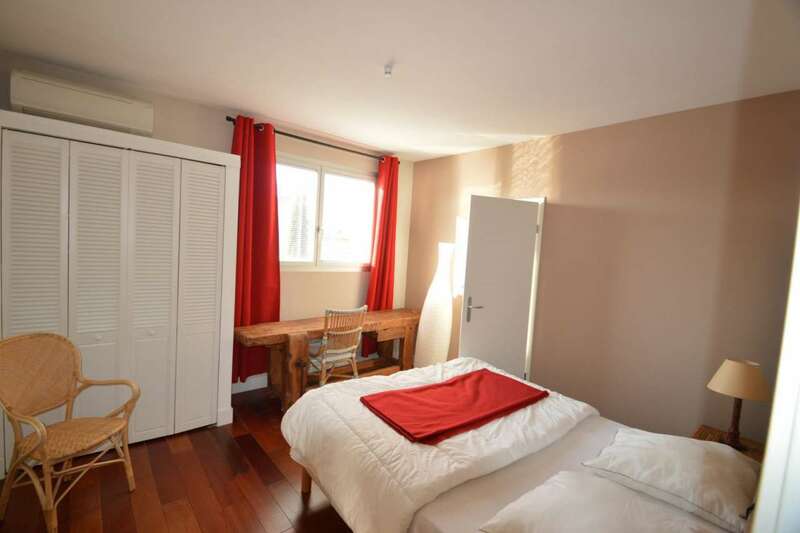 This renovated 170m2 property has been recently updated and offers tasteful and contemporary style and comfort. 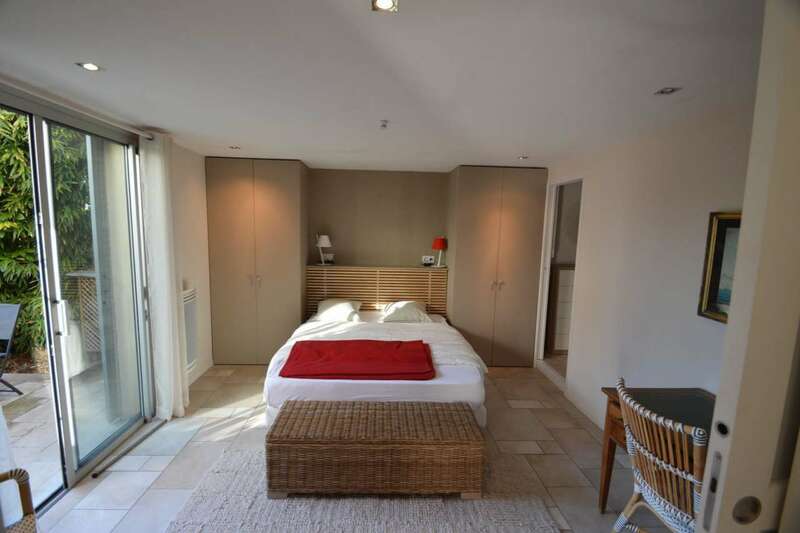 It includes a living room with fireplace of 40m2, a ground floor bedroom, with tow further bedrooms upstairs including a master suite opening out onto a beautiful teak terrace overlooking the pool. 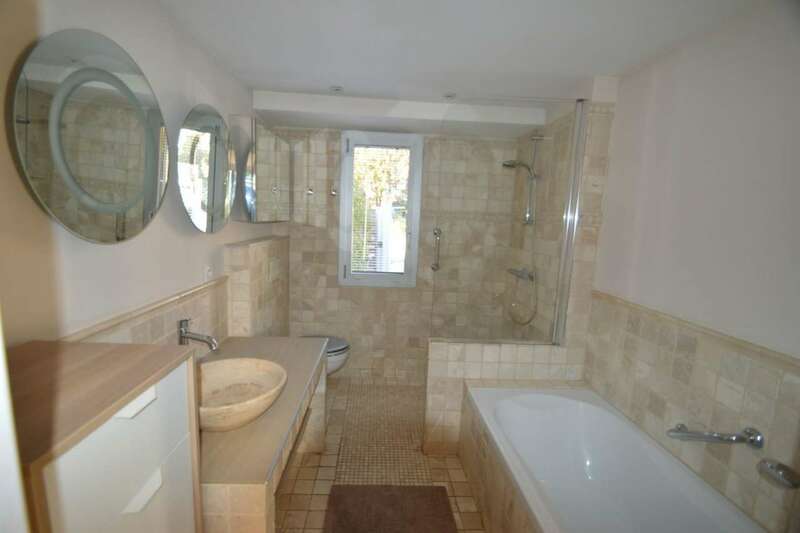 A light and airy property in a peaceful situation.